Assemblage! Total of 3 parcels being sold as one. 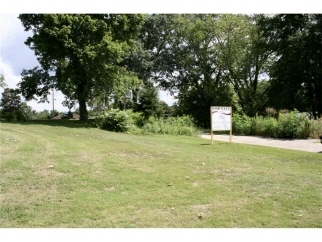 Great opportunity for a business in downtown Dallas GA. One lot is a paved parking lot. Don't miss this opportunity! Assemblage to FMLS listings 5718353 & 5718340. The lot on Watson DR is BEHIND the E Memorial lots. (zoned R-3). The Highest Compliment You Can Give Us Is Your Referral!